China Food and Drug Administration (CFDA) was approved as a new regulatory member of the ICH in May/ June 2017. When the news came, the pharmaceutical and biotech community in China was thrilled. 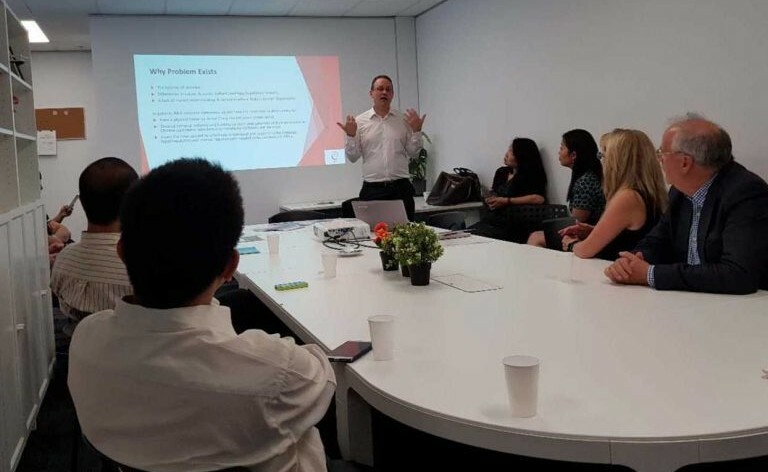 Below we at Acurit Medical Communications translate and edit information from various sources in Chinese to analyse this milestone and its impact on the sector. We especially highlight changes and trends most relevant to international companies. Why did CFDA join ICH? What is the impact? After over twenty years of development, the technical guidelines that ICH issued have been widely accepted and adapted in major drug regulatory administrations. By becoming an ICH regulatory member, CFDA can learn the latest regulatory scientific outcomes and advanced regulatory concepts globally. Gradually CFDA hopes to improve its drug regulatory capabilities and standards, and participate in the development of ICH international guidelines. As the result of CFDA becoming a member of ICH, global innovative pharmaceutical companies are encouraged to include China in their overall drug research and development strategy and expedite innovative medicines for China market entry. In the future, China may even be the first global market for innovative drugs to gain regulatory approvals, which will in turn substantially address unmet clinical and patients’ needs for innovative drugs. What is the current status of applying ICH technical guidelines in drug registration processes in China? What are the next steps moving forward? Before accepted as a member, CFDA had long been paying close attention to and doing research on ICH technical guidelines. In recent years CFDA has referenced ICH guidelines and principles when drafting many of its technical documents. As a result, many such policy papers are close to the ICH standards both in contents and technical requirements. For next steps, CFDA will actively take part in ICH projects. Furthermore, the agency will promote adaptation and implementation of ICH technical guidelines in China. What are the opportunities and challenges for pharmaceutical companies regarding drug R&D and registration? 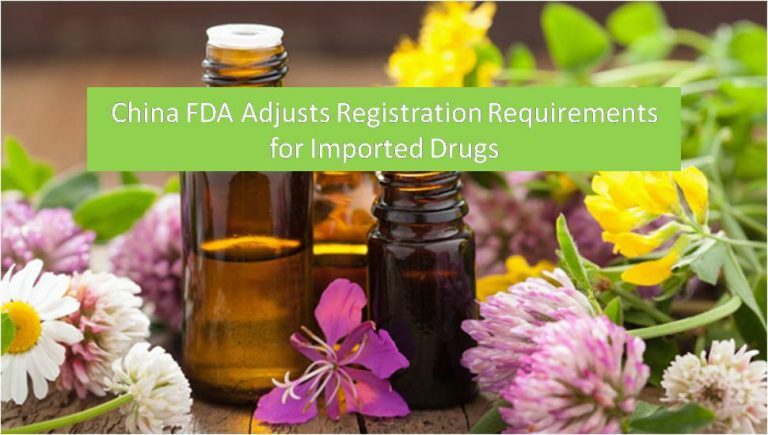 For pharmaceutical companies undergoing international filings, the fact that drug registration in multiple countries, China included, has the same technical requirements will save dramatically in R&D and registration costs. This serves as a win-win, on the one hand for new drugs manufactured outside of China to enter into China market, and on the other for drugs made in China to export. Together with the recent CFDA draft regulations in May and March this year, the agency’s joining ICH time and again shows China’s determination to reform. Those who get the most benefits initially are foreign and domestic innovative companies. In the short term, the pharmaceutical market in China will absorb more imported drugs. Some experts believe that when the ICH mechanism is fully integrated into China, in four to five years the number of domestic pharmaceutical companies will decrease to below 1000. Joining ICH signifies that China pharmaceutical industry will start to compete on a global level in a real sense. Opportunities and challenges co-exist and are fiercer compared to the pre-ICH era. *The image above is for visual effect only.